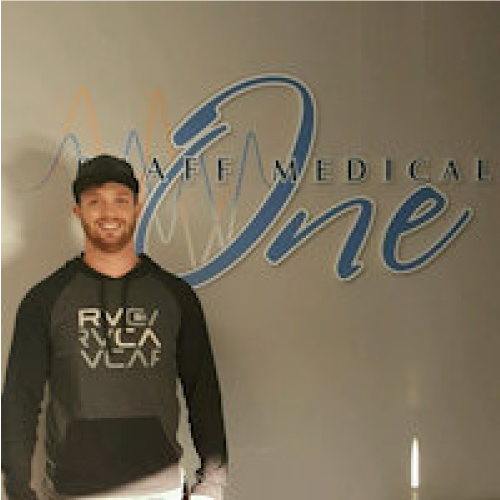 OneStaff Medical is a privately owned company based in Omaha, NE. What is their philosophy? Simply put our philosophy is “We believe in respect, honesty, dedication, hard work and professional courtesy”. We understand communication is important to both our employees and our partner healthcare facilities. 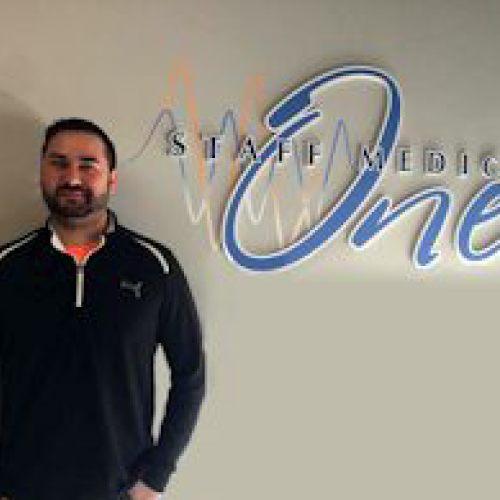 Each healthcare professional has a dedicated recruiter in which handles all aspects of the assignment – 24/7. 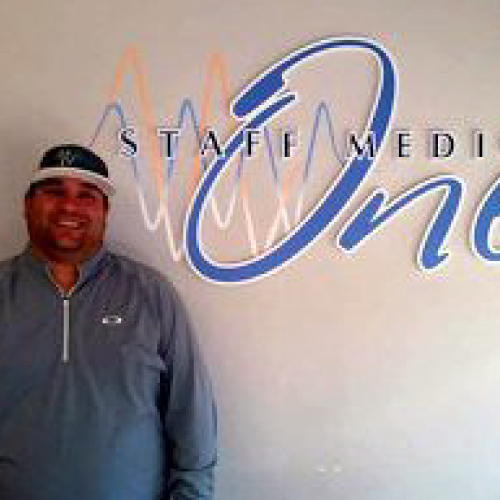 Onestaff Medical also has a dedicated Nurse Liaison that is available during and after normal business hours. 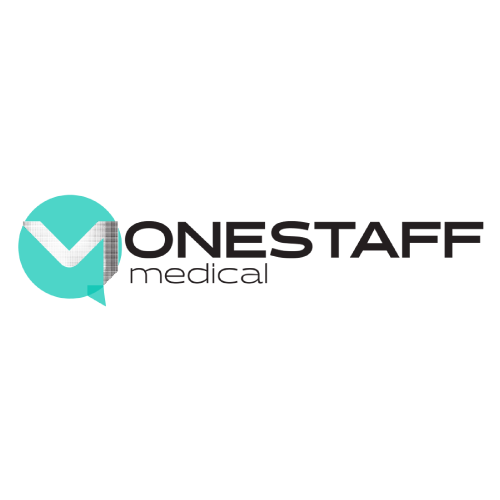 Onestaff Medical is Joint Commission Certified and has been since 2011. 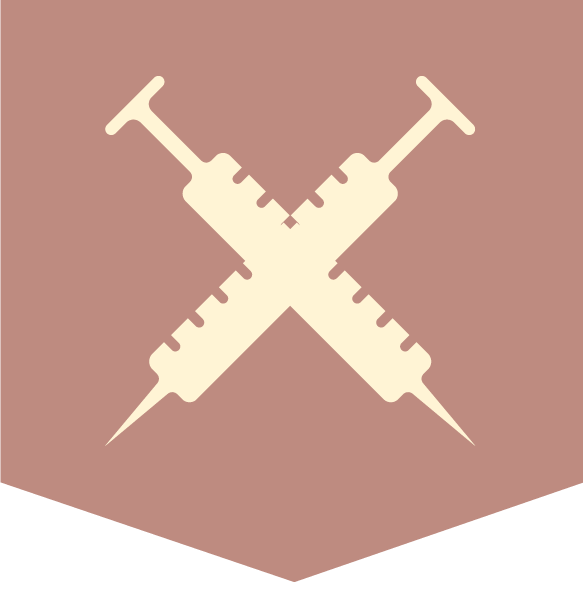 They belong to various healthcare organizations: American Staffing Association, Staffing Industry Analyst, AWHONN, ENA, AORN and AHRA. Their belief in these partnerships, knowledge is power for our people. Benefits include: Cigna medical insurance, MetLife dental (both of which offer two plan options), VSP vision, Slavik 401k, Group Life and AD&D (company paid to $10,000) with additional amounts available to purchase, Short Term Disability and Critical Illness Insurance all offered through The Standard. Other benefit offerings include, private housing or weekly housing allowance, weekly Per Diem, travel reimbursement, referral bonus of $500, license reimbursement and weekly direct deposit with online access to deposit records. OneStaff also offers staff their corporate discounts through Extended Stay America and National/Enterprise car rental. The company culture is that everyone is part of the OneStaff family – and that includes their travel staff. Per staff member’s words to describe the company, “Family, Growth, Driven, Teamwork and Fun.” Using these key words to conduct their everyday business, allows them to provide the highest quality service and experience travelers want and need. Evidence of the company’s success: 2x recipient of the Top Ten Travel Companies by Highway Hypodermics, 2015 Inc. 500, 2015 and 2106 Best Staffing Firms to Work for – Staffing Industry Analyst, Inavero 2016 Best of Staffing for Client’s and Talent Award and 2016’s Best Places to Work in Omaha. 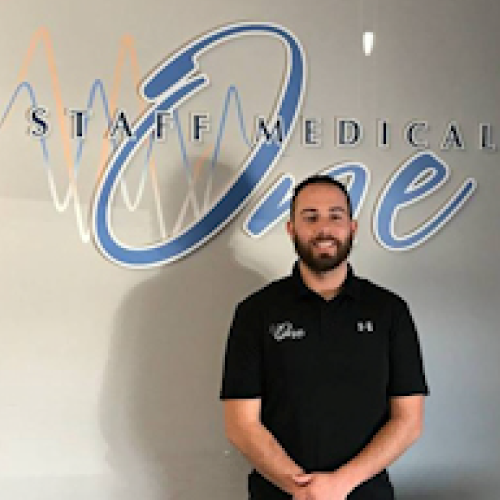 OneStaff Medical’s commitment to its internal and external staff is that no matter how fast or large they grow; everyone will be treated as an integral part of the OneStaff family!